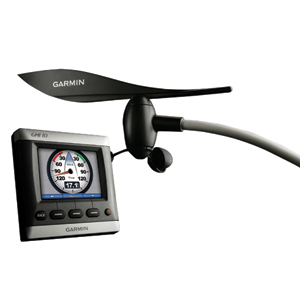 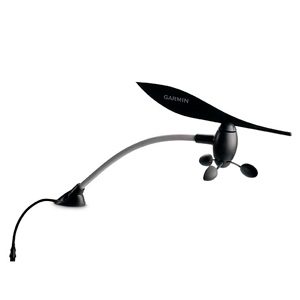 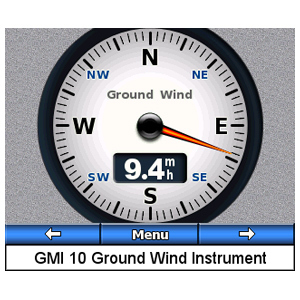 Combining wind and weather measurement from a single, integrated sensing unit, GWS 10 installs with ease, providing data output to your cockpit display via NMEA 2000 cable and bus, which powers the unit. 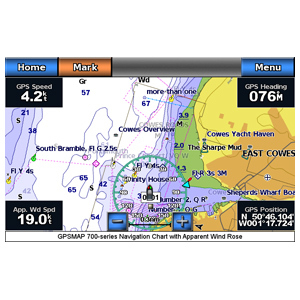 GWS 10 is designed to interface with the GMI™ 10/20 digital marine instrument, the GPSMAP® 4000/5000 chartplotter series or any manufacturer’s NMEA 2000-enabled chartplotters and displays. 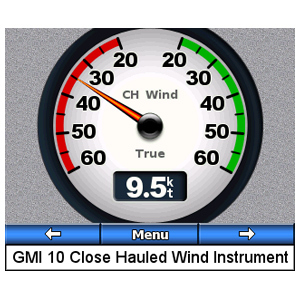 When selecting your GWS, there are 2 bundled versions to pick from: one includes a GMI 20 and the other, a DST800 thru-hull smart transducer and GMI 20. 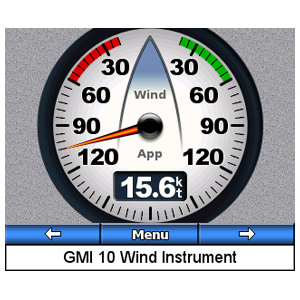 The GMI shows wind speed and direction, air temperature and barometric pressure, and 100-plus marine and vessel parameters. 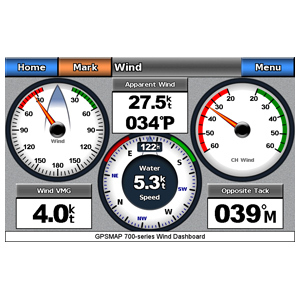 The thru-hull records water depth, water temperature and boat speed.